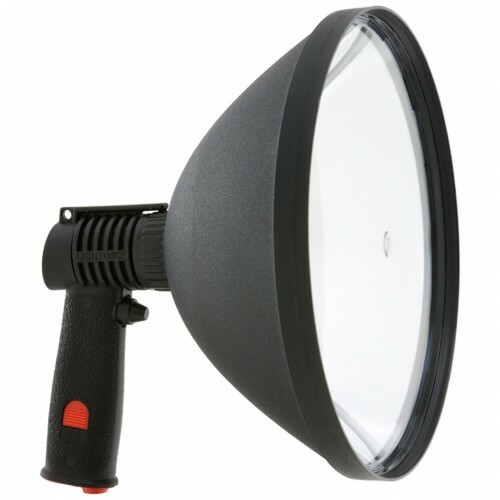 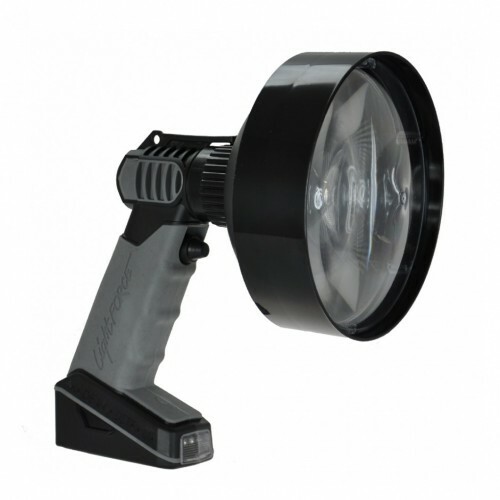 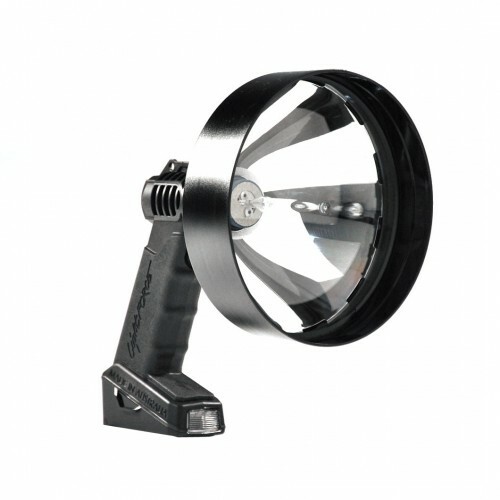 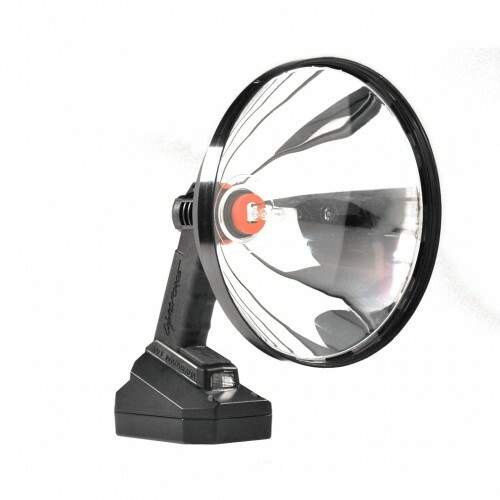 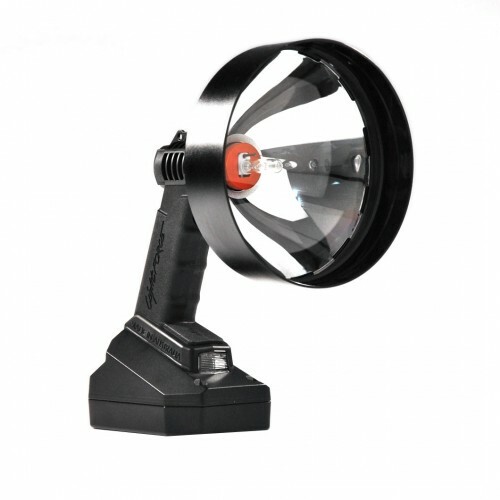 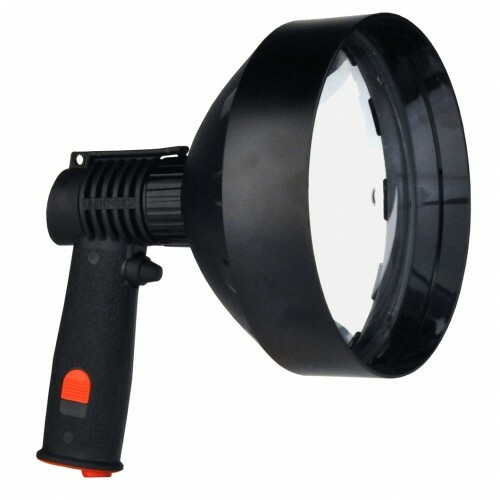 Lightforce Enforcer 170 Halogen Variable Handheld Spotlight - On Sale! 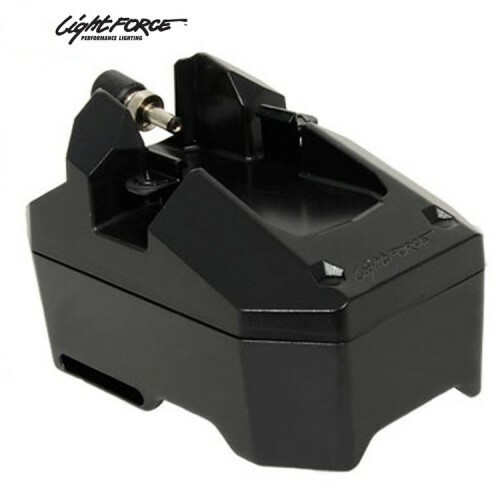 This next step up in the Enforcer® range allows users to instantly adjust beam brightness with the inbuilt variable power control for smooth and silent dimming capability via the integrated thumb control lever. 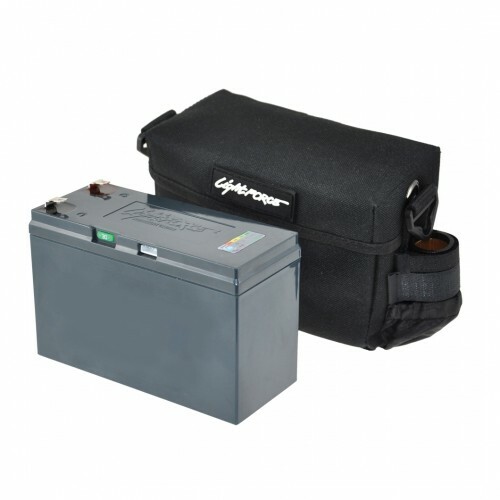 Move with stealth and operate for extended run time when under portable battery operation in the field. 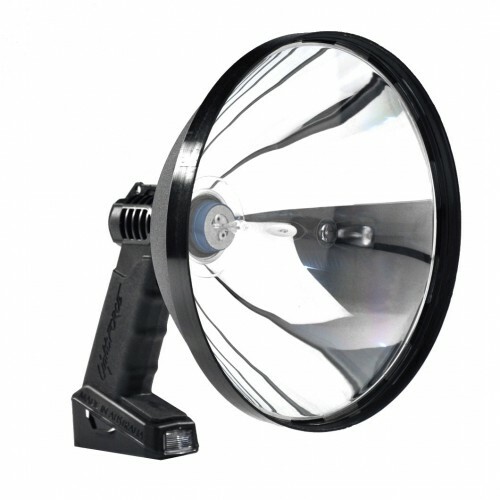 With all the features from the standard Enforcer® Halogen plus the power to control the strength of your beam, Enforcer® Halogen Variable Power offers users unlimited power!